If you look at the idealised images that advertise future regeneration projects, there’s usually no shortage of children at play. The site of seemingly unsupervised children frolicking in fountains or cruising on scooters has an instant appeal, which is why it’s such a popular sight in brochures and on hoardings. It seems to suggest that the ultimate in a happy community, neighbourhood safety and user friendliness means having lots of children on the street. Why is this sight so compelling? Well like any fantasy it contains a grain of truth. There is strong consumer evidence that child-friendly developments are more desirable. A survey of 3,000 homeowners by the UK Green Building Council found that buying or moving into a home in a neighbourhood that’s safe for children to play out in ranked higher than a south-facing garden and a house that will go up in value. Research by architect Dinah Bornat of ZCD Architects has shown that if children play out, more people of all kinds will use those spaces, too. In a podcast interview with The Developer, Bornat describes children as “the indicator species and generators of community life”. Bornat studied 10 housing estates across the UK and documented the rate at which people used their public spaces. She found a direct correlation between the use of spaces by unsupervised children and all other populations. From this research, Bornat was able to draw conclusions about what kind of spaces were more popular for children and draw conclusions about what designs make a development more welcoming. One of her findings was how car parking was affecting the quantity of play on private land. Bornat suggested that changes prevent rogue clamping on private estates, which has led to a parking free-for-all. At the award-winning project Lime Tree Square, children were no longer playing outside because of rogue parking by tenants. 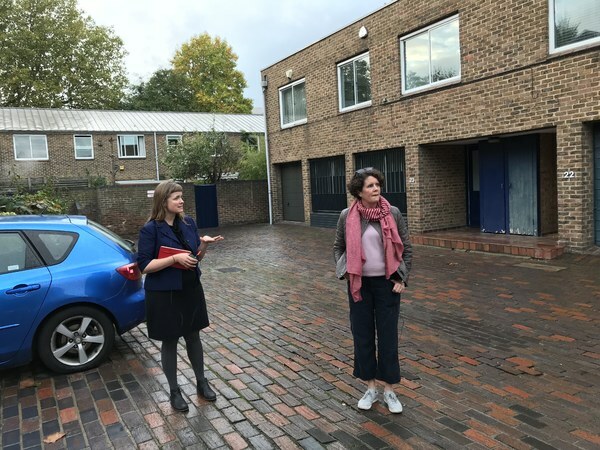 Barking Riverside, on the other hand, was seen to perform well – Bornat believes this is because of the safe routes for children to common spaces where they can play. 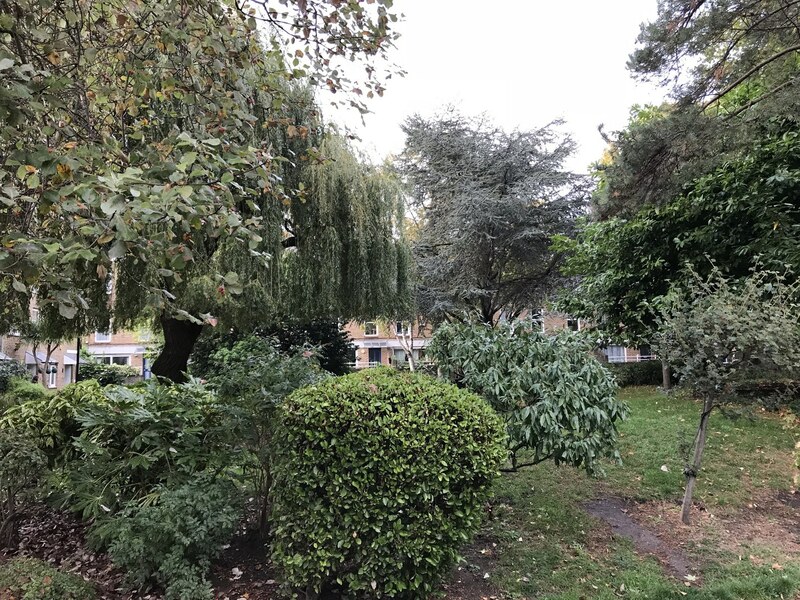 The older Christchurch Estate in Hackney, a 1970s housing estate in east London, rates unusually high for unsupervised play, and claimed families snap up empty properties there because of its play-out culture. Its series of pedestrian courtyards are well-used by unsupervised young children. Cars are segregated to the outskirts of the estate, and safe pedestrian routes link a number of courtyards – the largest of which is overgrown with mature plantings with places to sit. Ms Bornat suggests that space that is overlooked, but not exposed, fulfils a child’s need to play independently with friends in safe, yet semi-private space. The success and failure of these housing estates, as outlined in Ms Bornat’s study, suggests that child-led design has more to do with the linking of pedestrian space, mature planting, designing-out cars and segregating bicycles than spending money on expensive play equipment. Click the player to listen to the full podcast and sign up to The Developer Weekly newsletter to find out when new programmes are available.